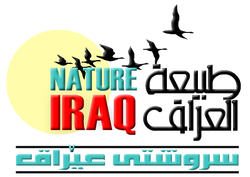 There are numerous ways to help Nature Iraq and further our mission of environmental protection in Iraq. Please see the links to the right for more information. If you have any questions about other ways to help, please feel free to email us.